The Opelika Municipal Park is across the street from Northside Intermediate School and Opelika Parks and Rec Center at Denson Drive. 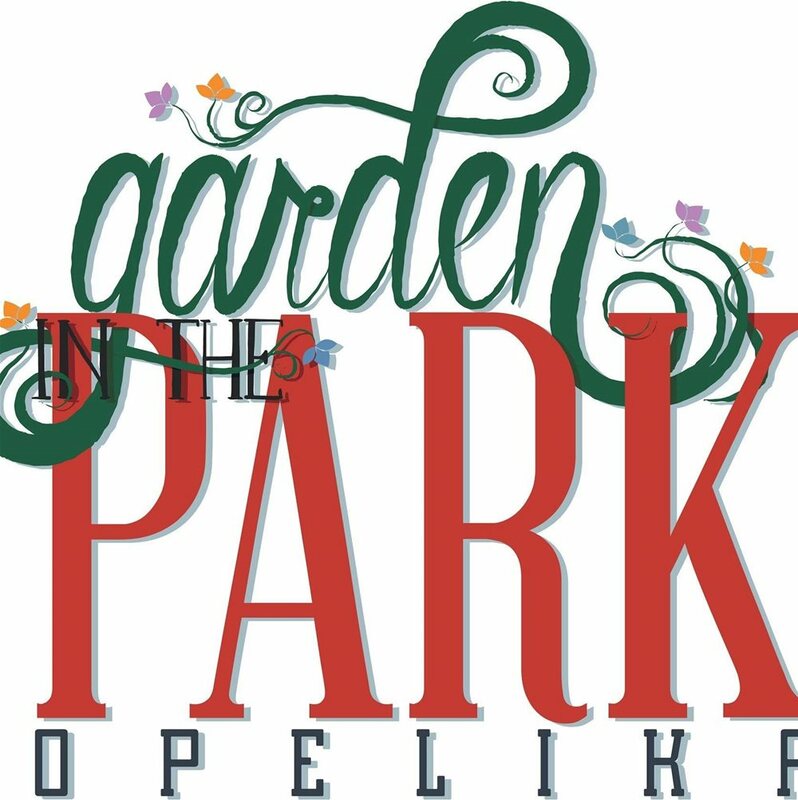 Garden in the Park is Keep Opelika Beautiful's fundraiser for community project. 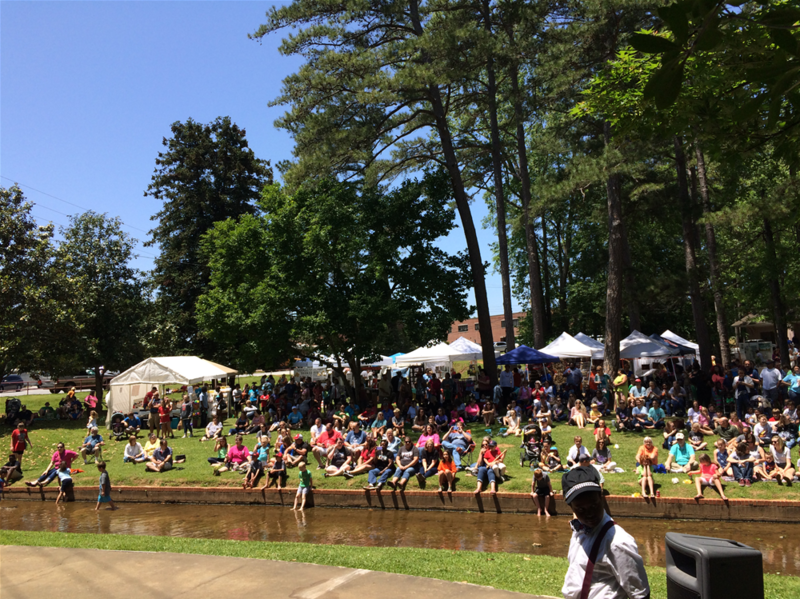 The event is an arts and craft festival in the Opelika Municipal Park. Typically Garden in the Park is held the first Saturday in May from 8am to 3pm. Throughout the day, a variety of vendors, children’s activities, and live entertainment will be showcased. All items sold are handmade or homegrown. Children enjoy inflatables, Rocky Brook Rocket rides, planting a tree seedling, Farmer Brown Party Animals and Home Depot building kits. Live entertainment is provided by local schools and dance groups. Delicious food is sold throughout the day. There is no charge for admissions into Garden in the Park. Food donations will be collected for the East Alabama Food Bank. Garden in the Park is a rain or shine event. We do ask that personal pets be left at home.